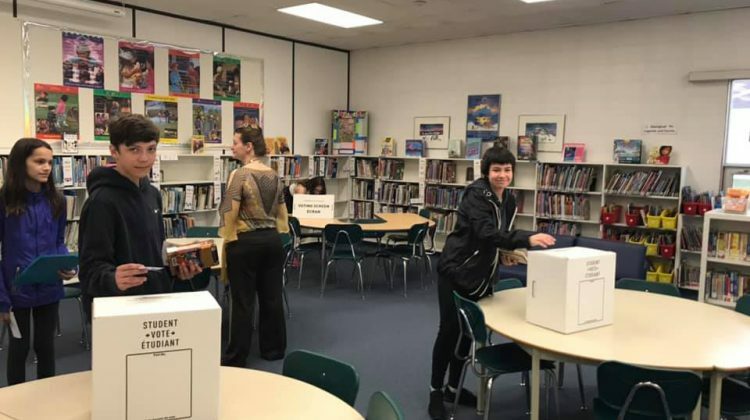 They may have to wait a while to vote for real, but local students would have elected a United Conservative Party majority government on Tuesday. 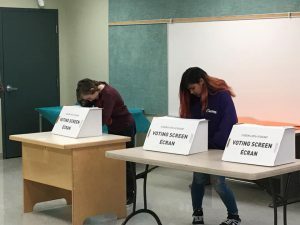 Jason Kenney and the UCP won 49 of the 87 ridings along with 36 per cent of the mock vote held Monday. Rachel Notley’s NDP came in second with 35 seats and 30 per cent of the popular vote, with the Alberta Party picking up the final three seats. Tracy Allard won the Grande Prairie riding, with her United Conservative counterpart Travis Toews picking up the victory in Grande Prairie-Wapiti. Todd Loewen and Dan Williams victories in Central Peace-Notley and Peace River respectively made it a clean sweep for the UCP in Peace Country. 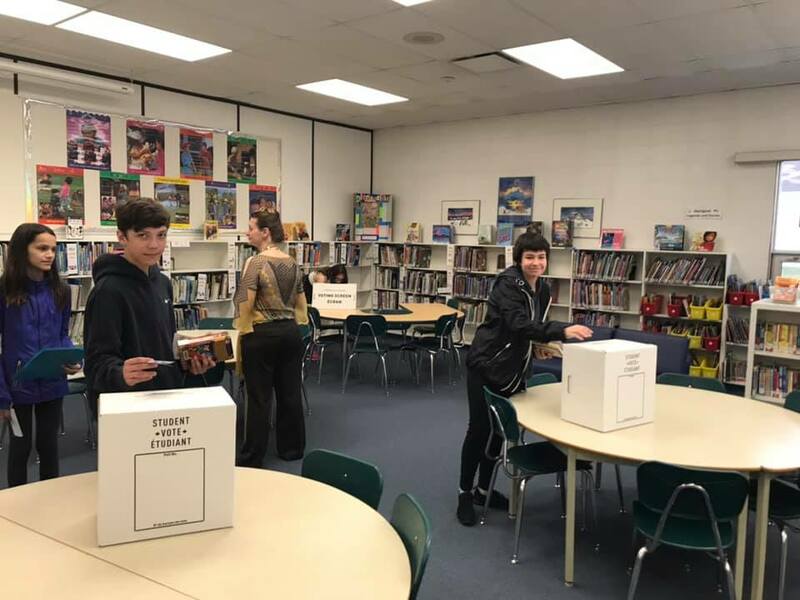 1,229 schools participated in the mock vote, representing all 87 electoral divisions in the province. In all, 165,527 ballots were cast, with all but 6,000 valid. The party leaders only batted .500 during the student vote, with Jason Kenney and Rachel Notley holding onto their ridings, while David Khan and Stephen Mandel were defeated.